Doug Gray is recording a video today with his thoughts on the Reds 2016 draft. He’ll post the video here tomorrow morning. 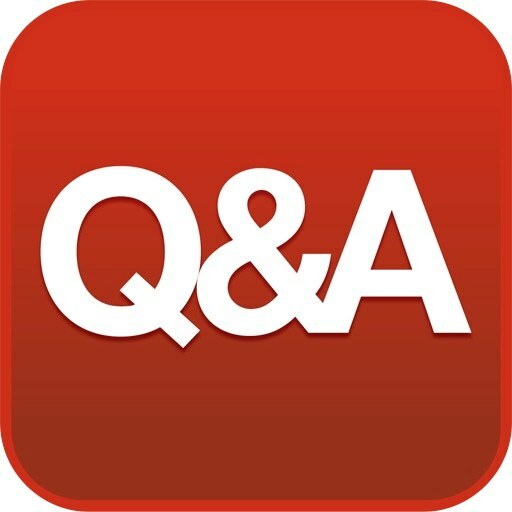 If you have questions, ask them in the comments section. He’ll try to get to as many as he can. The earlier you submit your questions the more likely he’ll answer. Were the very late selections of high schoolers a way to pay big bonuses to sign them? And how good are those kids? 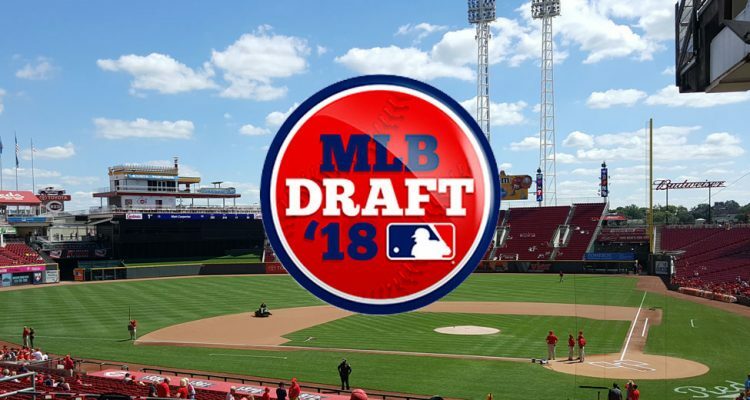 Could LHP Scott Moss (4th rd #108) turn out to be the steal of this draft for the Reds? Doug, I’ll second this one. I’d love to hear your opinion on Moss too. What late rounder will get/is worth a way over slot bonus? How fast do you see Trammell making it through the minors? Do the Reds think Okey can fast track to the Majors? Looks like Stephenson will take awhile. How do you think the new CBA will affect the amateur player draft? Will Scott Boras representing Nick Senzel delay the start of his pro career with some aggressive contract demands? The story is he signed today. Excited to see this kid play. Would you have been mad if the Reds drafted Ken Griffey Jr’s son in the 30th round like the Mariners did in the 24th? How do you like the Tyler Mondile pick and what do you think of him? Thanks for the questions everyone. I will try to get all of these answered, but also want to keep the video under 10 minutes. Hopefully I can get through all of these in that time span (people tend to start to tune out after much longer). Someone reported Trammell signed for 3.2M and Okey 2.0M. Can you confirm that?